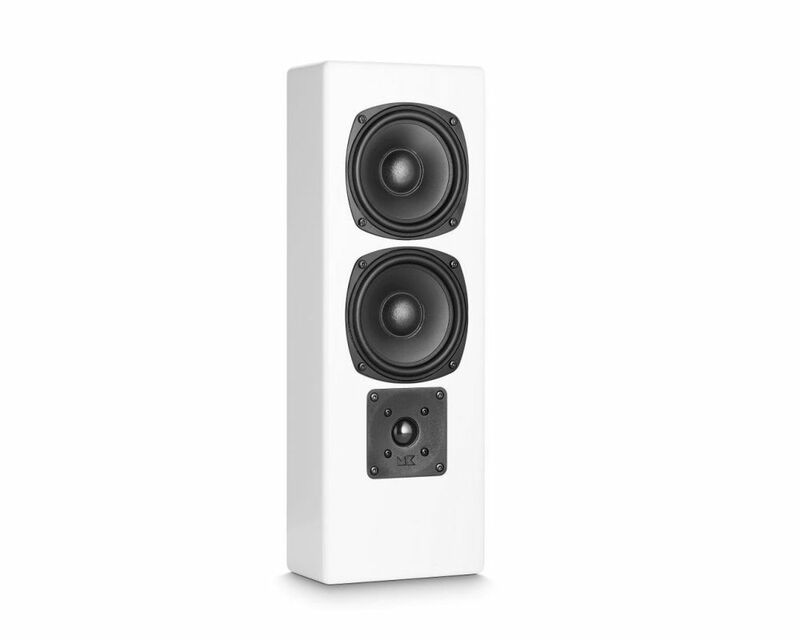 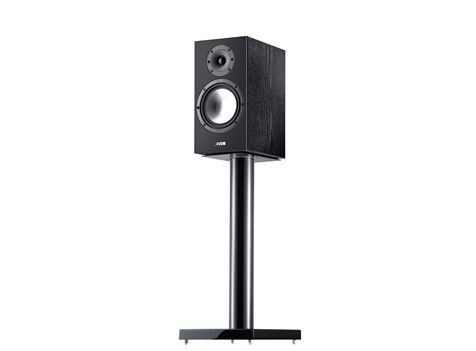 The Timbre matched shallow On-Wall speaker MP950 are a full member of the 950 Series. 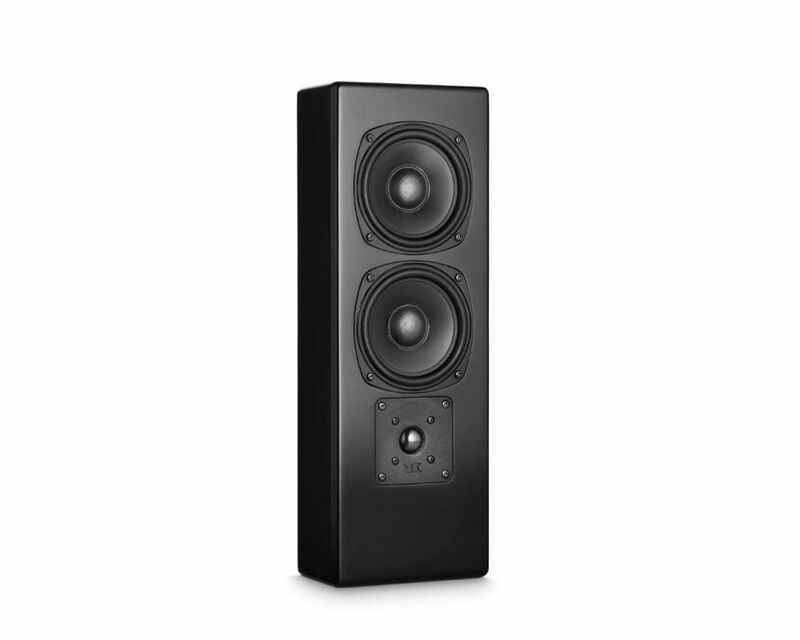 MP950 are featured with same drivers as the LCR950 speaker, but are especially designed for On-Wall applications, having the crossover network to compensate for wall boundary effect. 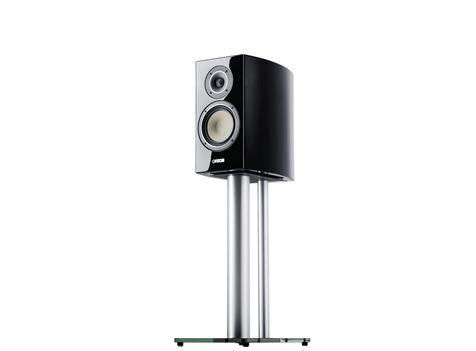 MP950 has integrated bracket for vertical wall mount. 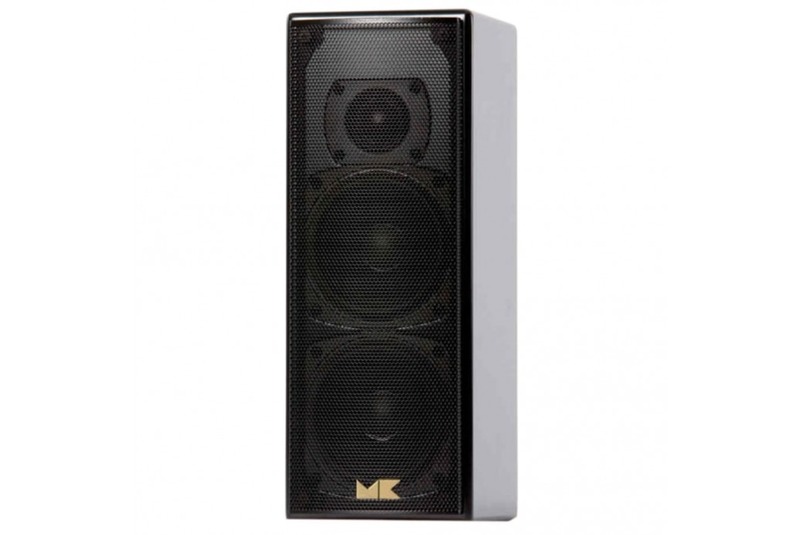 Designed to give you the very best performance from a low profile cabinet, the MP950 speaker is the perfect product to deliver sound quality just like in the movies without taking to much room.